Last week, the House Agriculture Committee passed a version of the farm bill on a strict party line vote. The Committee entertained very few amendments, and as a result, the bill that now goes to the House floor is little changed from the original version introduced by Committee Republicans. 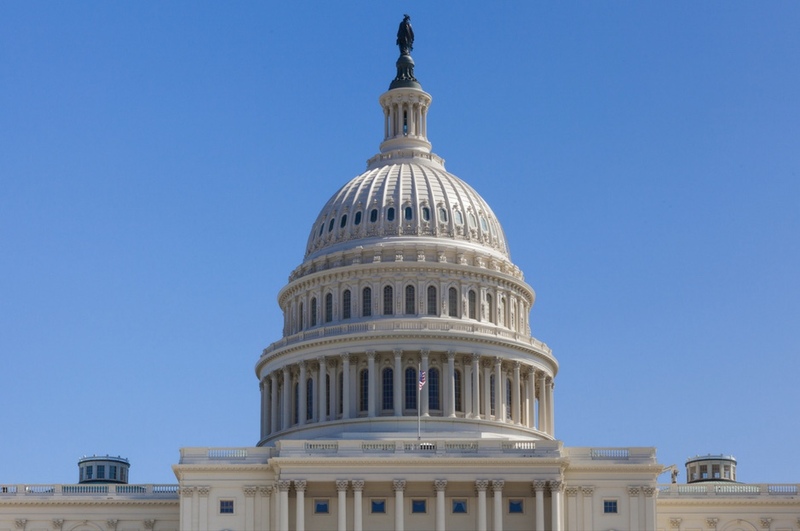 Read more about FMC’s analysis of the bill’s impact on farmers market programs here. 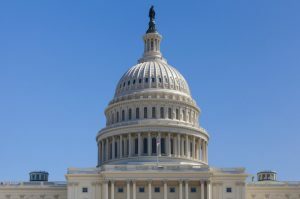 Democrats and Anti-Hunger groups have been vocally critical of this bill since its introduction, and additional criticism is developing, including farmer groups such as the National Farmers Union. While the bill is currently scheduled for a vote on the floor of the full House, it remains unclear if there are enough votes to pass it. With Democrats strongly opposed to the bill, it will take votes from members of the Freedom Caucus, who generally oppose spending on many of the farm bill programs, to pass the bill. While members of the Freedom Caucus haven’t indicated how they will vote, Speaker Paul Ryan is reportedly working hard to secure it’s passage. Meanwhile, the Senate is reportedly “close” to reaching agreement on their version of the bill. The tone on the Senate side is completely different, with Democrats praising the “bipartisan way” the bill is being crafted, and Republicans making it clear that they don’t plan to enact changes to SNAP eligibility requirements like those included in the House bill. Support the Agricultural Market Development Program of the Local Food and Regional Markets Supply Act (Local FARMS Act), S.1947. The goal of the Agricultural Market Development Program is to create a streamlined and comprehensive program to develop and expand farm and food-based value-added businesses, local and regional markets, and efficient and profitable value chains that support farm viability. The program would include the consolidated functions of multiple existing programs, including the Farmers Market and Local Food Promotion Programs and Value Added Producer Grants. Support the Veterans Farmers Market Nutrition Program as described in Local Food and Regional Markets Supply Act (Local FARMS Act) S.1947. Match the House funding increase to the Food Insecurity Nutrition Incentive Program. CLICK HERE find your Senators’ contact information, or dial the U.S. Capitol Switchboard at (202) 224-3121 and ask to be connected. As Senate deliberations on the farm bill continue, I would like to take this opportunity to remind you that farmers markets are a critical source of revenue for independent American farmers that create jobs in rural America, and provide consumers with the freshest, healthiest food around. Sales by farmers selling at farmers markets have surpassed $700 million annually and continue to grow. In order to maintain this growth and for markets to continue to serve the farmers and consumers who rely on them, key federal programs must continue in the next farm bill. Programs like the Farmers Market Promotion Program (FMPP), the Senior Farmers Market Nutrition Program, and the Food Insecurity Nutrition Incentive (FINI) Program are vital to farmers markets and we would respectfully ask that you speak to committee staff in support of increased funding for these programs. Additionally, I respectfully ask that you support funding the Agricultural Market Development Program and the Veterans Farmers Market Nutrition Program of the Local Food and Regional Markets Supply Act.